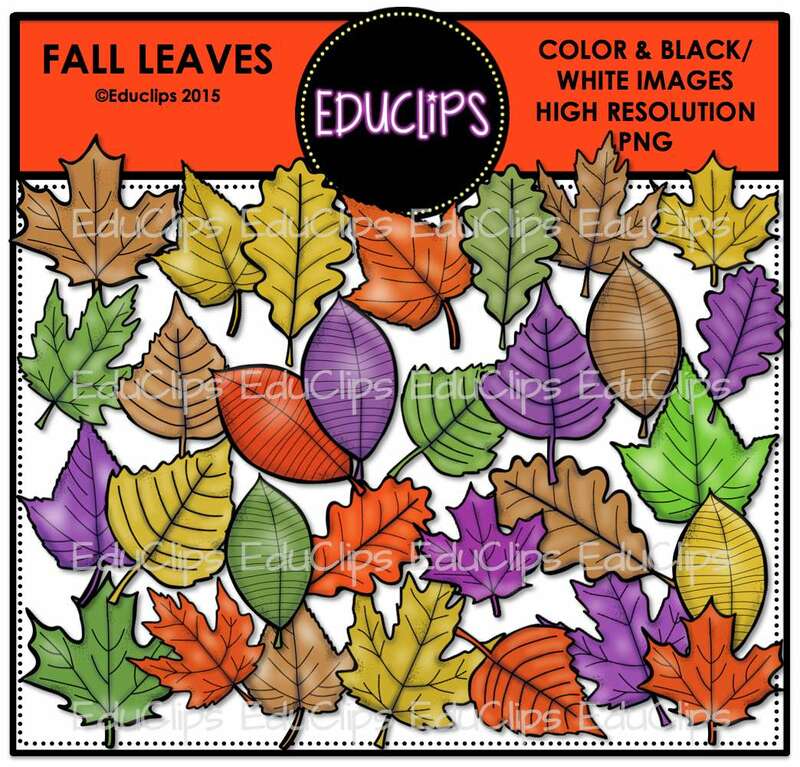 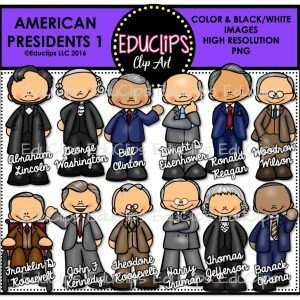 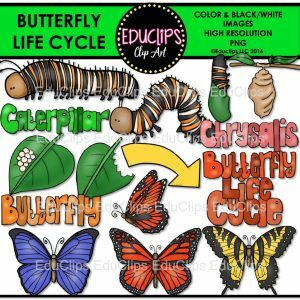 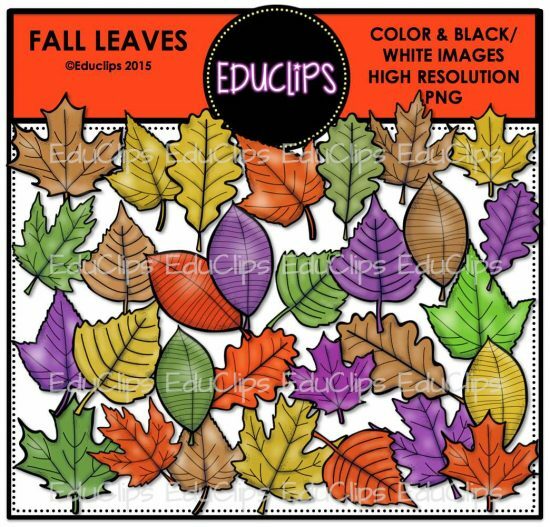 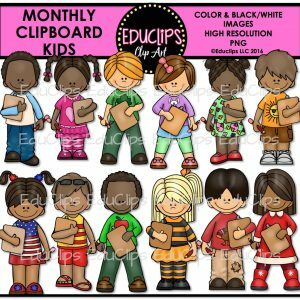 This bundle consists of two sets of fall leaf clip art. 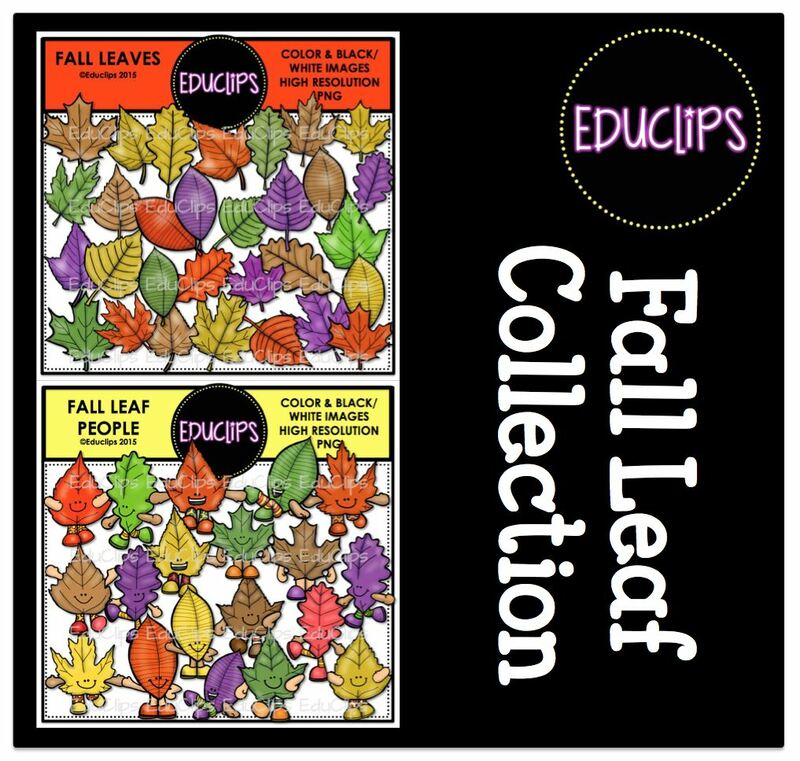 The first set contains different shaped fall leaves in fall colors. 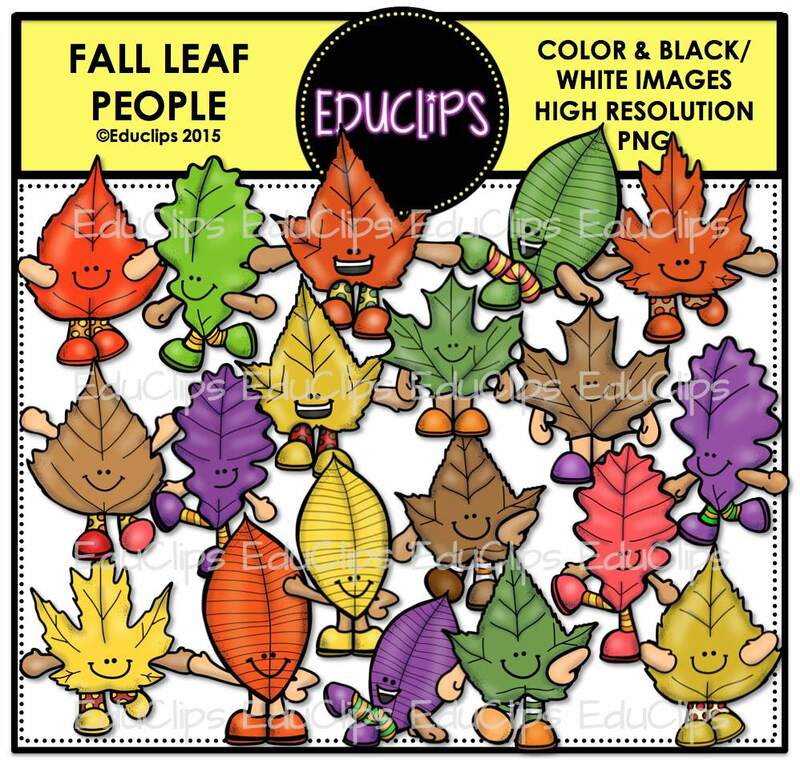 The second set contains images of fall leaf people in various positions.